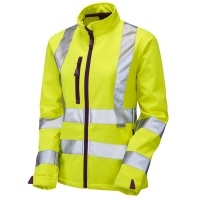 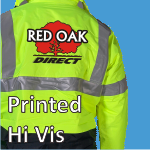 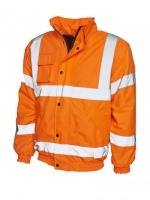 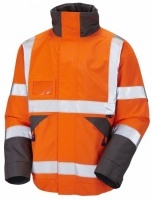 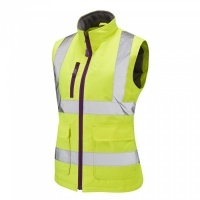 Red Oak Direct's wide range of quality high visibility safety clothing includes jackets, trousers, vests, rail specification clothing, and children's clothing. 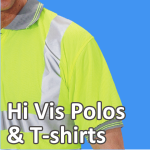 It also features our exciting ranges of high visibility T-shirts, polo shirts, and multi-coloured vests. 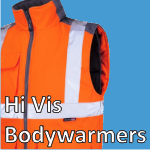 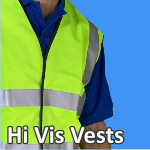 See our great range of high visibility bodywarmers here, suitable for all industries. 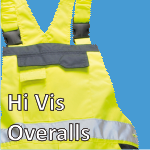 A great selection of high visibility bib & brace and full coverall versions. 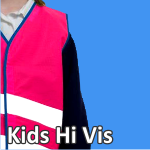 High visibility clothing to keep your children safe and visible when they're out and about. 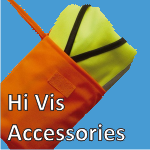 A wide variety of all other high visibility products including rucksacks, arm bands etc. 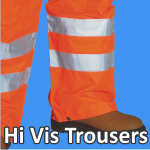 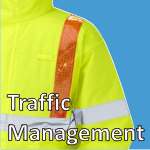 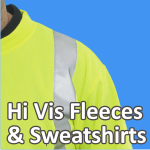 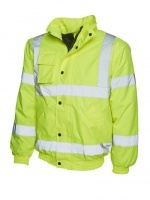 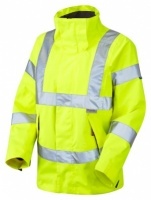 All of our top quality high visibility traffic management garments in one place! 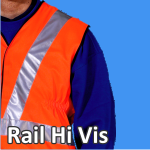 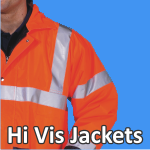 Here you can find our full range of high visibility clothing with printing options.